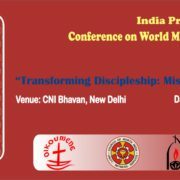 Greetings to you from the National Council of Churches in India (NCCI)! 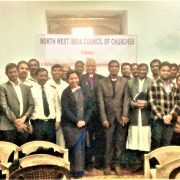 The National Council of Churches in India (NCCI) represents 14 million Protestant and Orthodox Christians in the country. On behalf of the Council, we congratulate you for being elected as the 14th President of India. 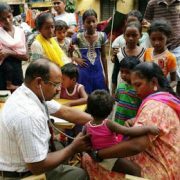 We pray that the God will grant you wisdom and health to lead our great country, India. 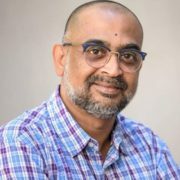 As a guardian of the Constitution, we expect and request you to safeguard the democratic secular republic character and ethos of the Constitution of India. We are glad that you have affirmed the diversity of our country in your inaugural address. At the same time, we urge you to ensure justice to, and the dignity and development of, marginalized communities in our country. 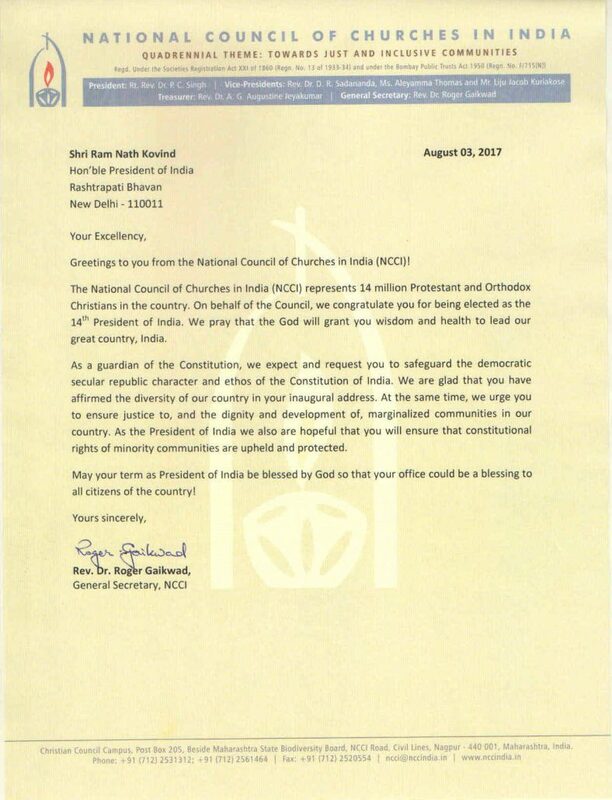 As the President of India we also are hopeful that you will ensure that constitutional rights of minority communities are upheld and protected. May your term as President of India be blessed by God so that your office could be a blessing to all citizens of the country! 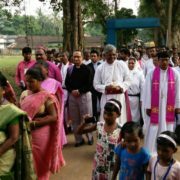 General Secretary, National Council of Churches in India. Let’s start all over again . . .